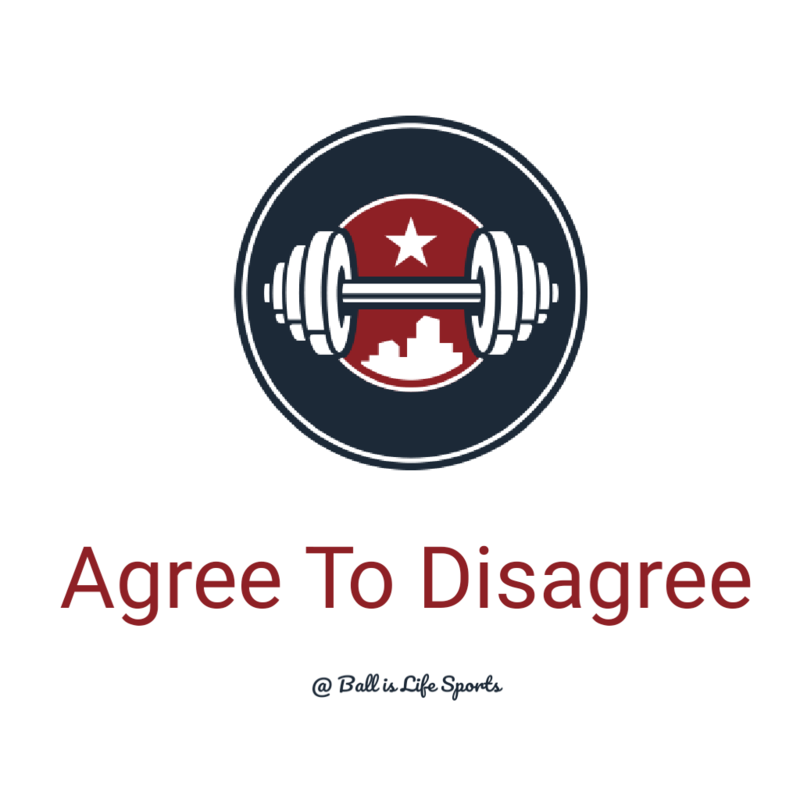 The draft is now just a few days away, suspense is building and Agree to Disagree is back with Positional Rankings, next up is the . Easily the most complete tackle in this class, though I'd hesitate to call this a great year for Tackles. Great Size at 6-7 309 and a frame that could add 15 pounds. Solid technically in both run and pass blocking situations, although hes better as a run blocker. Lacks awareness at times when pass blocking, but has shown the ability to handle elite pass rushers such as Harold Landry. William's is probably the best technician in this class, and is an above average athlete at the position. However he seemingly regressed last season, is widely considered too weak for the position. But I'm gonna bet on his exceptional work ethic to make the necessary improvements be be a fine tackle at the next level. Orlando Brown is currently a laughingstock due to one of worst NFL combine performances in history. But if you really watch the tape you see a player who is a true mountain of a man that plays faster and stronger than his combine numbers indicate. Similar to Miller this is more about potential than production. O'Neil is smaller than Miller, but he is a fantastic athlete, but is very inconsistent in technique. Mike is a guy who is came up in a family that absolutely radiates football. He loves the sport and plays the tackle position artistically. He's a very technically sound, smart, and instinctive player with good athleticism. At 6'8" 312, he needs to add a little more muscle to handle powerful bull rushers, but he will be a very good tackle in the NFL. At 6'5" Connor isn't quite as tall as some of these other guys, but he has been a very good tackle for Texas since his freshman year, fell off a little bit in 2017, but if he can regain his 2016 form, he may be the top tackle in this draft, if he can't, he may need to move inside to Gaurd or Center in the NFL. He has elite hand usage and an aggressive play style. Orlando Brown had a famously bad combine, but don't let that fool you. He may not be the most athletic guy, but the man can play. When you turn on the tape, you'll see a man who has an absolutely massive frame at 6'8" 360 pounds, and knows how to use it. He has heavy hands and can absolutely maul incoming rushers. Kolton's draft stock has been sky rocketing lately. He's got a lot of potential, but still has a ways to go before becoming a starter in the NFL. With his athleticism at 6'9" 310 pounds, there's a whole lot to like. He needs better technique, but he has a motor that never stops and a willingness to learn. He could become a very good starter in the NFL if he goes to a good coach. Crosby is a powerful mauler whose aggressive play style will make him an NFL starter. He may not have the athleticism to be a Tackle, so he may need to go to Gaurd, but either way, he will be a starter in the NFL. He thrives in the run game and can really move people.